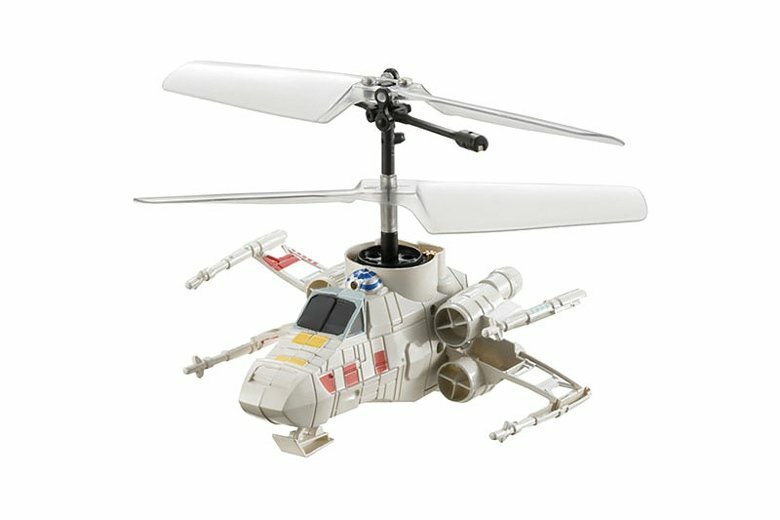 We would all like to fly some Star Wars vessels, but sadly they don’t exist in this galaxy – and if they did they would cost a fortune. 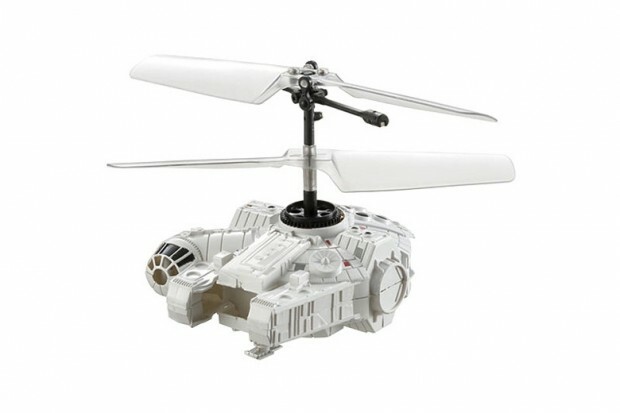 Luckily Bandai Namco subsidiary brand CCP has revealed some new miniature Star Wars RC ships. 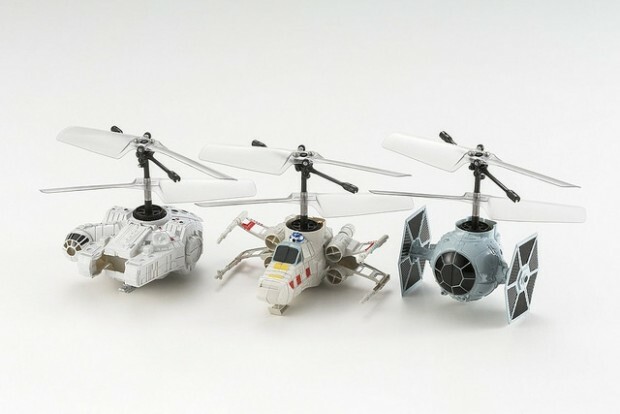 These limited edition vessels are remote-controlled versions of the TIE Fighter, Millennium Falcon and X-Wing. All three models are adorable mini versions of the ships that we love. These are from the original Star Wars trilogy, but CCP says they will continue to theme each new collection, so we should have more to look forward to soon. The PICO-FALCON collection should release on August 1 for about $50(USD) each. 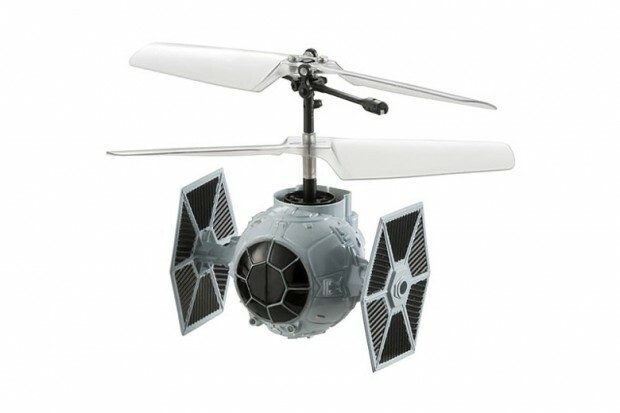 Now you can create your own space battles in your back yard with your friends. You have to get the whole set so you can recreate the Death Star battle.